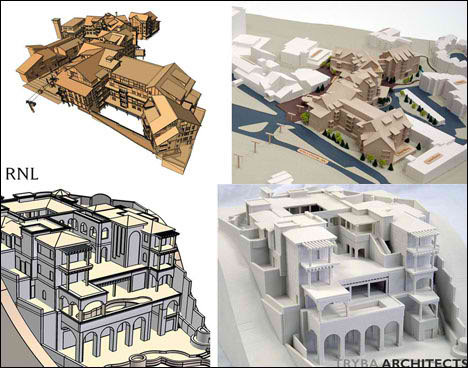 I was searching for some free SketchUp Plugins and stumble upon this rendering plugin for SketchUp – Podium, according to them, Podium works entirely inside SketchUp and uses SketchUp’s surfaces, textures, views, background color and shadows, it employs Global Illumination (GI) and Ray tracing to create photo-realistic images. I’ve yet to give it a try, don’t plan to anyway, but with a price tag of USD180, Podium is sort of affordable compare with other rendering engines such as Vray, Artlantis and 3D Studio Max. 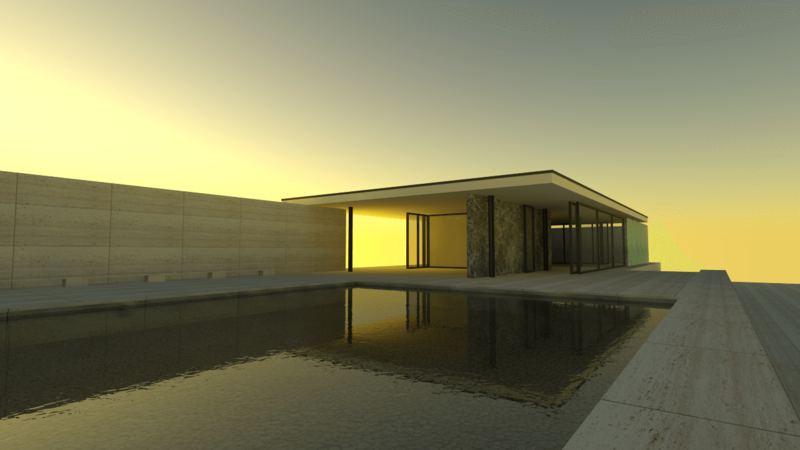 If you’re a SketchUp user and really wants a good photo realistic rendering software, my advice is go for Vray or Maxwell Render. I’ve just created a new poll, do drop your votes. p.s. This blog is best viewed with Internet Explorer 7, Firefox 2 and Safari, layout might appear slightly different in Internet Explorer 6. Get Firefox! That’s looking nice, also if you can provide a tutorial to use the podium plugin. 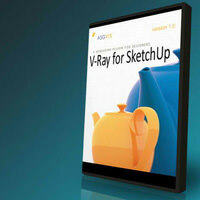 Try Kerkythea, this is another renderer with a plugin for sketchup. And its free for private and commercial use. I used to use kerkythea until I discovered IDX Renditioner. You can get a 30day trial and it’s similar to Podium but with tutorials. When I tried to use Podium it didn’t work so I used IDX and it worked. IDX also makes assigning material properties and lights easy. Give HyperShot a try. We’ve just put out a plug-in for HyperShot that exports the entire Sketchup scene into real-time ray tracing and photon mapping making it super fast to get great results. i am an architecture student,i’ve downloaded podiums trial version ,.but i really dont know how to get it started,.plz help.,..i am so excited to see its result images on net. hay! im an interior design student and i have 12 days exactly to finish my project and 3d max is compleetly not working on my laptop and the university has not provided it for us yet!!!!! i realy need some help can anybody help me. im really running out of options here if anyone can help send me an email. 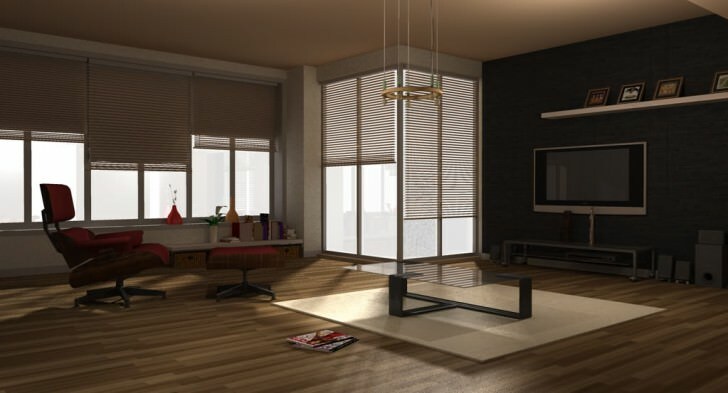 hey lie, im an interior design student myself, i use su podium for rendering and it’s amazing, had a deadline myself and podium helped big time, watched the video tutorials on podium website! it’s easy to use and if you have a good RAM on your computer then it works a lot faster!